In 2013, 42% of online adults used social networking sites, but Facebook always seems to be the platform of choice. Of those online adults polled, 17% used Instagram, of which 15% were men, and 20% were women. The most popular age demographic was 18-29 at 37%. That said, 57% of Instagram users logged in daily! Today, Instagram boasts over 300 million active users who share over 70 million photos, and like 2.5 billion images and videos daily. Are you convinced yet? 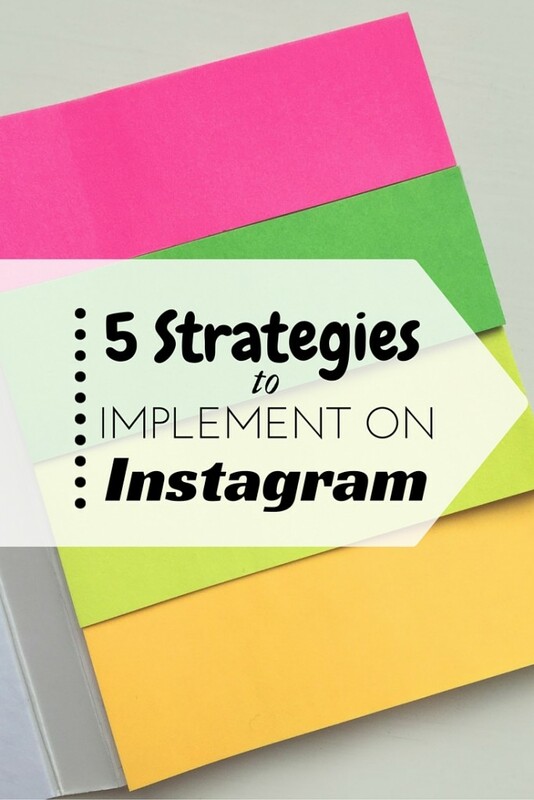 Here are 5 strategies to implement when managing your company’s Instagram account. Content: To ensure maximum exposure, use hashtags that relate to the content of the post (i.e. #marketing, #hiking, #tourism, #cows). When including hashtags for the first time, when selecting from the Instagram pick-list, choose hashtags that have the highest number of posts associated with them. Event: These hashtags are more time-sensitive than the previous two. If you’re attending an event, likely it has an event-related hashtag (i.e. NHL Playoffs = #NHLPlayoffs2015, or Frontenac Challenge = #FrontenacChallenge). This will allow to you find other users who are sharing a similar experience. What is your business’ posting strategy for Instagram? What types of images and videos will you post? What will they look like? What filters will you use, if any? Accounts that have established a clear strategy, overall, tend to perform better than their non-strategical counterparts. Whether you choose to post about sunsets, budgies, or poke fun at the #LiveAuthentic hashtag, give your followers what they want. Before posting a photo or video, ensure that you’ve added a location. Locations are searchable, and your posts will be aggregated with other individuals who have used that location as well. Be careful. There may be more than one location listed. Choose the location with the most posts. Seems simple, right? 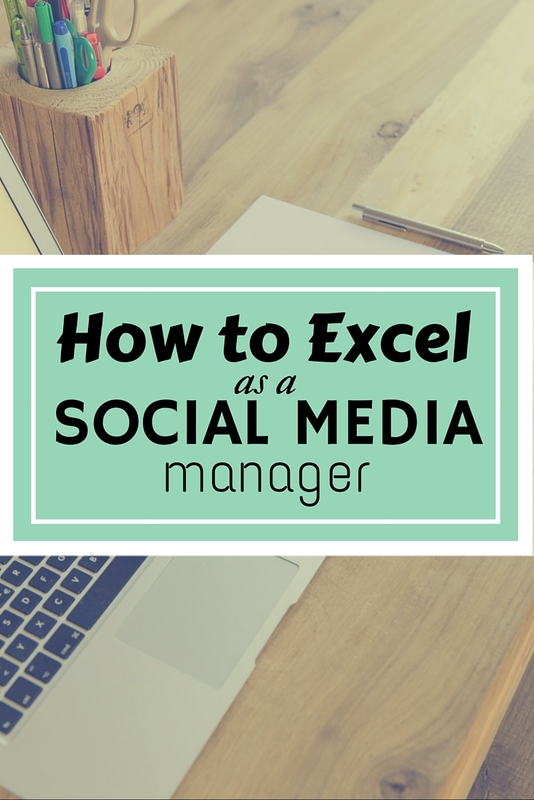 Make sure the content you post is consistent with your strategy, but also has pizzazz. Before you post a photo or video, think: “Would I like/share this?” Be creative. Be funny. Be genuine. The key to success (on any social media platform) is engagement with others. Follow accounts of interest, partake in contests, and ‘like’ and comment on posts. Remember, people don’t care how much you know (or how good your content is), until they know how much you care. Do you have your own tips to share? Let me know below. When working with companies, one of the first thing that I look at is how the company promotes its social media accounts across other marketing channels. One of the biggest faux pas is the use of obsolete social media logos on a business’ marketing materials, including websites and print media. This blog will highlight brand assets for the popular social media platforms, including Facebook, Twitter, LinkedIn, and Pinterest. With over 968 million daily active users, and 844 million mobile daily active users (June 2015), Facebook is the most popular social media platform. Facebook Pages are public profiles that allow businesses, and not-for-profits create and maintain a presence on Facebook. As a result, many businesses are promoting their Facebook accounts through traditional marketing channels. Whether you are a new or existing business, it is important to familiarize yourself with Facebook’s Brand Assets, which include logos, images, product names, and screenshots. Don’t have the right logo? You can download it here. “The bird is the word!” Twitter has different guidelines regarding proper logo use. The twitter marks include, but are not limited to, the Twitter logo, and the term “Tweet.” If you’re promoting your Twitter account via marketing channels, make sure to always use the official and unmodified Twitter logo. If you’re doing any of the below, it’s time for an update. Twitter also provides official Twitter colours, typography, and suggested logo and hashtag use. Click to view. Currently LinkedIn has over 380 million registered users, including over 39 million students. Depending on the organization’s social media strategy, some businesses may choose to promote individual employee LinkedIn profiles, or just the LinkedIn Company Page. The LinkedIn logo users three colours: LinkedIn Blue, black, and white. Ideally, the logo would be used on a white background. When that is not an available option, the following alternatives are approved. The same rules also apply when using the LinkedIn mark (i.e. the “in”). When adding the LinkedIn logo to marketing materials don’t add effects like bevels, drop shadows, gradients and outlines. 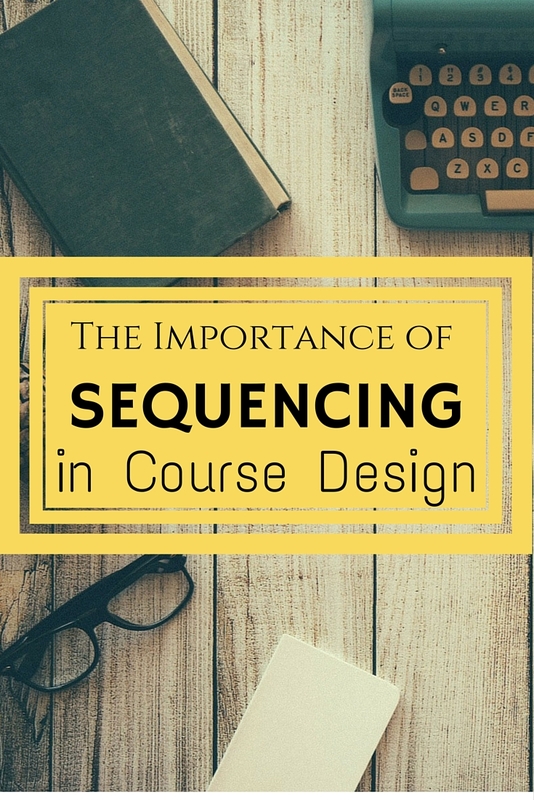 In addition, the logo should never be modified, redrawn, distorted, rotated, or recoloured. 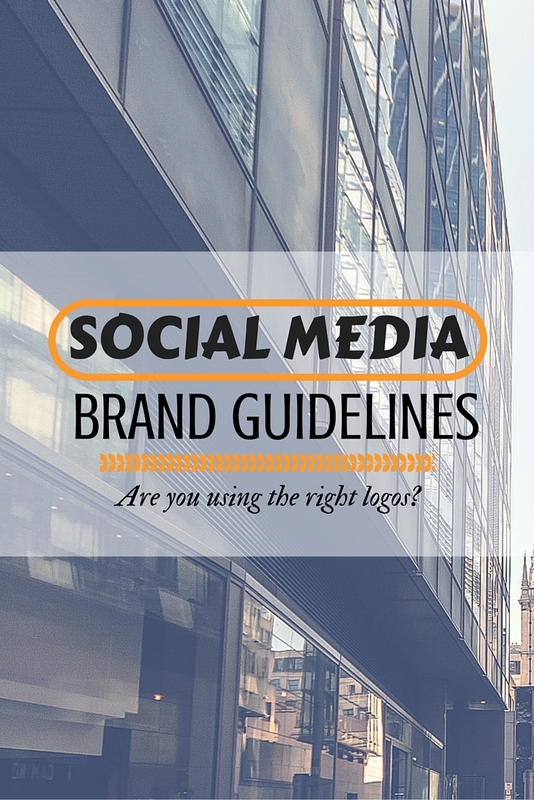 Click to download the LinkedIn brand guidelines. Pinterest encourages businesses to promote their Pinterest profile and showcase pins, but make sure that the design does not imply a Pinterest endorsement. What makes Pinterest unique is that their brand guidelines also discuss in-store signage, packaging, and broadcast media. Now that we’ve discussed Facebook, Twitter, LinkedIn, and Pinterest, take a moment to review the social media logos that you are using on your existing marketing materials.